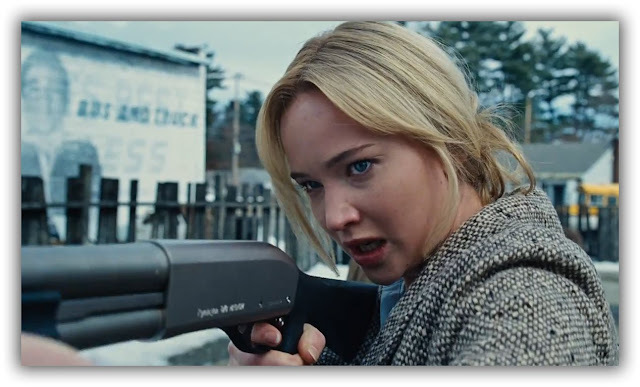 Dave is joined by Mike to review David O. Russell's newest effort starring Jennifer Lawrence, Joy. They discuss the strengths and weaknesses of the film, as well as discuss a bit about Russell's work and where this fits in. Enjoy!